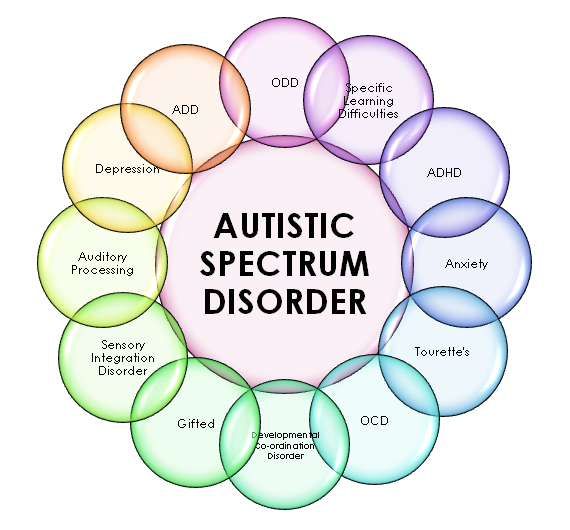 Links to Autistim resources and organizations. We now have a corporate logo for our organization thanks to Debbie Lombardo See, a High School friend!!! Thanks Debbie Lombardo See for the Logo!! !